Omaha Door & Window Company sells and replaces glass in windows, doors, and patio doors. There are many high-performance thermal glass options to save you money on energy costs such as double or triple pane, Low E coatings, and Argon or Krypton gas between the panes. Other glass options include Tempered, Obscure, Tinted and Airspace (Internal) Grids between the glass and Decorative Glass from Specialty™ Glass. 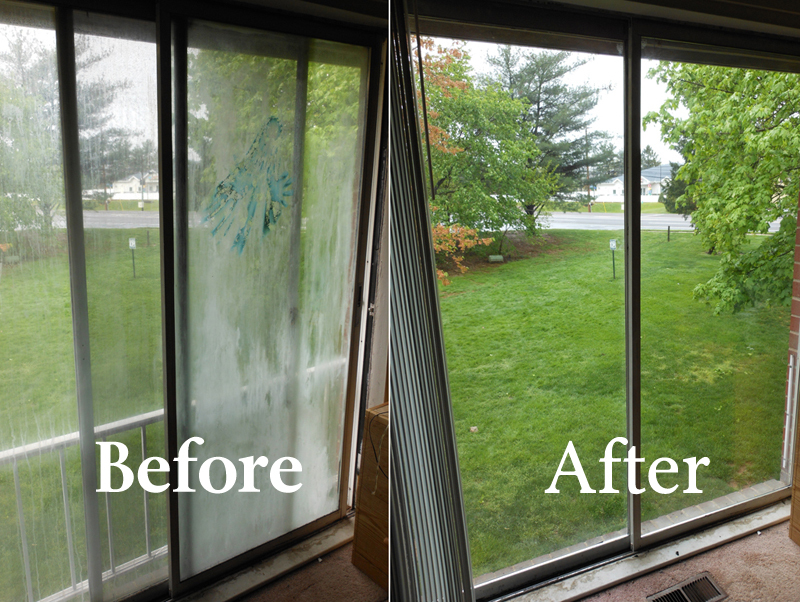 Ask your ODW sales representative about the best glass option for your home. Low-E (Low Emissivity) Coatings on glass reflects heat & solar energy. Argon or Kypton gas filled between panes of glass for increased energy efficiency. – Grid types: Flat, Wide Flat, Contour, Wide Contour, Pencil, & V-Groove. – Grid Patterns: Colonial, Prairie, Diamond, & Florentine. – (15) Glass Textures such as Beveled, Glue Chip, Granite, Aqua, Reed, Bubble, & Swirl. – (6) Caming Types: Brass, Antique Black, Platinum, Wrought Iron, Nickel, & Black Chrome. – Geometric Shapes: Rectangle, Round Top Half Circle, Oval, Elliptical, and many more.